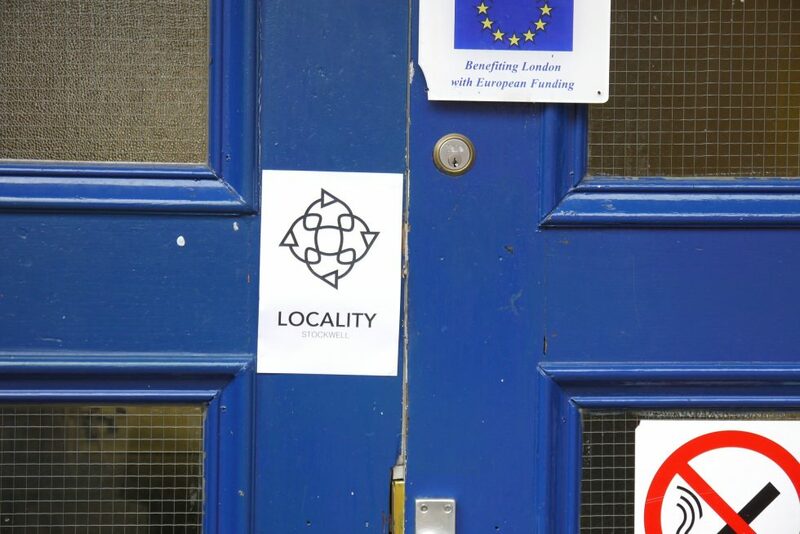 Locality was a site-specific parallel reality tour set in Stockwell, London. We imagined an alternate reality in which the government devised a system that would automatically allocate and manage house-shares and time-sharing of private spaces within the borough. This state of "Locality", as we called it, would involve an experience that would familiarise new residents to the 'locality' of Stockwell a mandatory familiarisation test that would be a service to the community. The resident would be required to prove their knowledge of their locality, and to facilitate the movement of the personal effects of other registered residents. In return, they would be allocated live-work spaces which would be arranged to fully maximise the use of the available live-work spaces in that Locality. Invariably, the resident might be allocated spaces which would require them to co-reside with others at the same space but at different times. SMS technology was used to guide the participants through the tour. 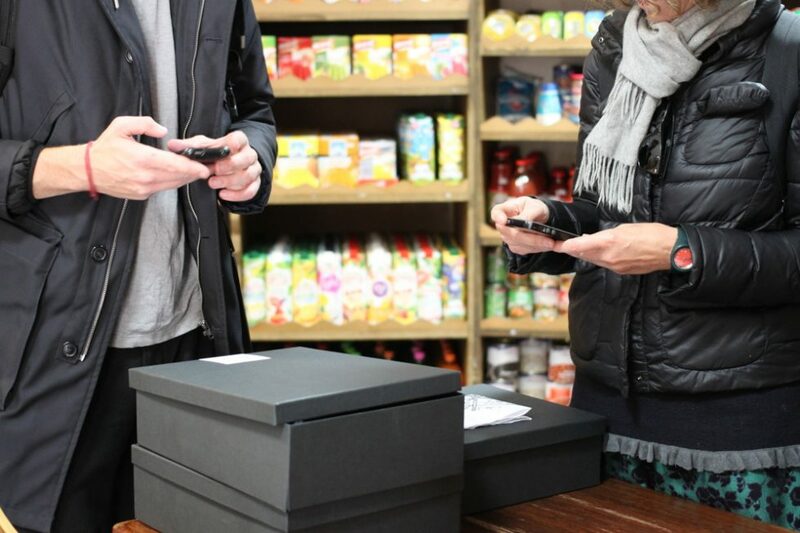 The participants were required to make direct interaction with local shopkeepers and fictional public servants, creating an immersive first-hand experience of a fictional government digital service. What was interesting was that when this tour was first conducted, it became apparent that the pace in which different participants went about on their live but largely SMS-guided tour varied greatly, depending on the navigational skills of participants. The result was some confusion for the SMS operator who was forced to heavily improvise on the script. Participants experienced some confusion and some cognitive dissonance in being steered around forcefully by an invisible authority, but this experience was well received as a manifestation of the kafkaesque effect of bureaucracy gone wrong. A project by Luke Sturgeon, Ekaterina Demina, and Debbie Ding.